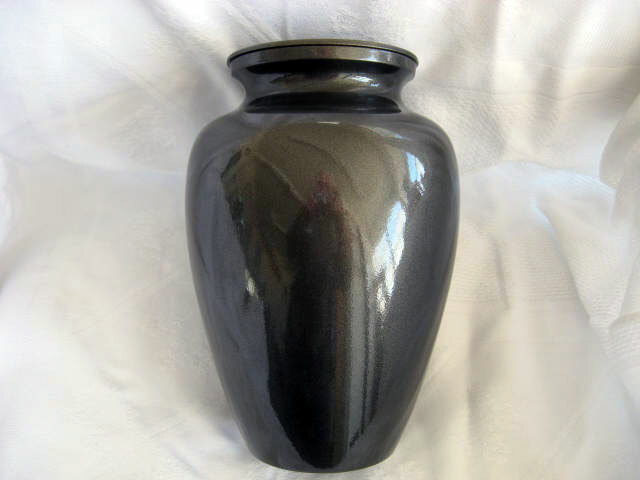 Pictured on this page are some of the options of Cremation Memorialization. 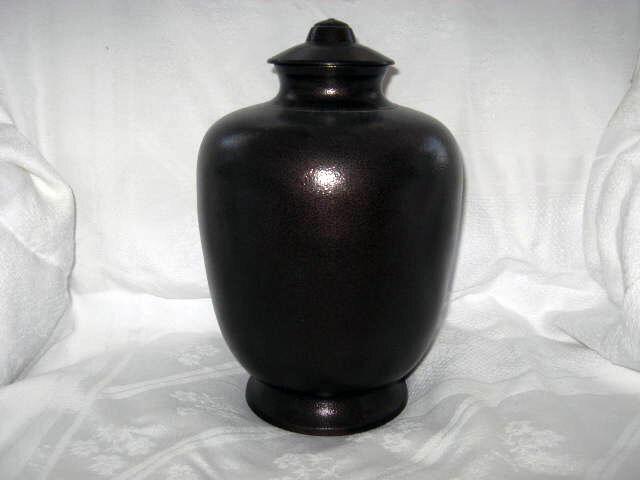 New cremation productions are frequently coming on the market and are becoming available in our area. 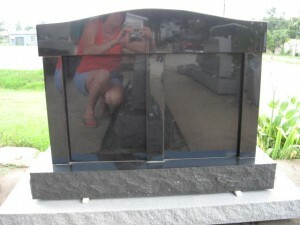 This is a 2 ft – 8 inch x 1 ft – 2 inch x 1 ft – 10 inch all polish Horizontal, 2 door columbarium on a 3-0 x 1-6 x 04 polished flat top, rock pitched sides base. 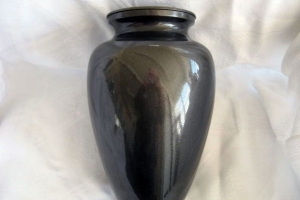 Cremation Single and Companion Memorials. Inscriptions may be made on the slanted top surface or on the front and back. Cremains are placed in cored area from the bottom of the memorial. 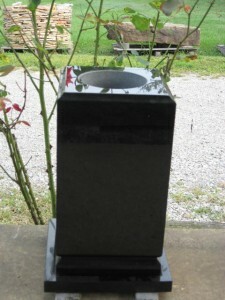 The single memorial is 10 inches wide, 8 inches thick (front to back ) and 1 ft 6 inches tall at the back. 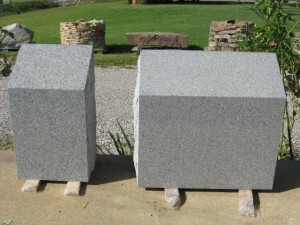 The granite is polished front, back and top and has rock pitched sides. The double memorial is 1 ft-6 inches wide, 8 inches thick and 1 ft 6 inches tall. It also has polished top, back and front. 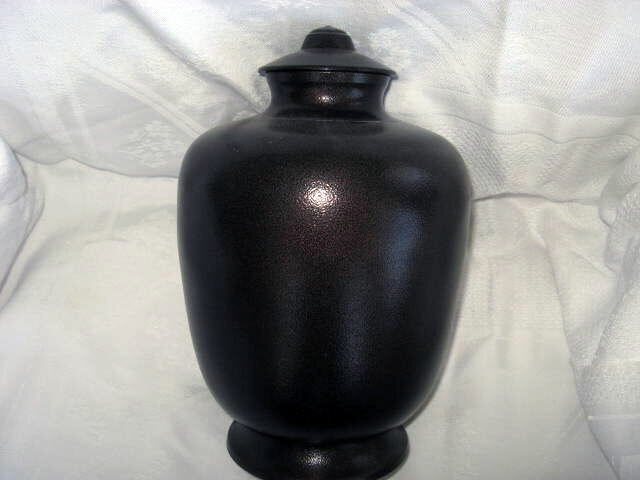 Cremation Urns can be made of metal, marble, granite, wood or other materials. 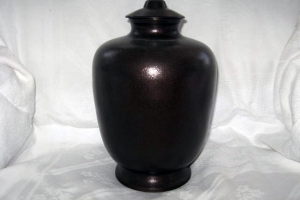 The urn at the top left is metal and has a screw type lid. $170.00 plus tax . 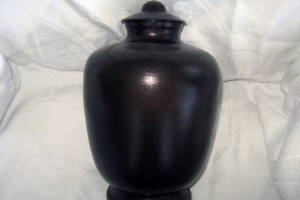 The dark Marble Urn with dogwood design retails for $236.00 plus tax. 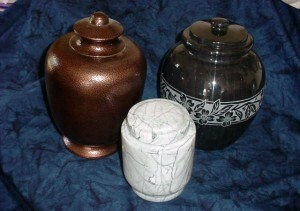 The Urn in the front is a white colored urn and retails for $100.00 plus tax. This hollow metal heart allows the storage of a part of a loved one’s cremains. A metal door is secured with a screw in the back of the heart. 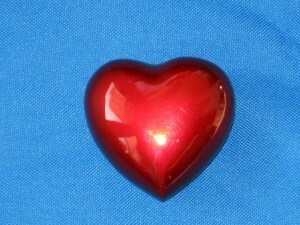 The heart can be stored in a fabric covered jewelry type box that it comes in. The heart retails for $76.00 plus tax.